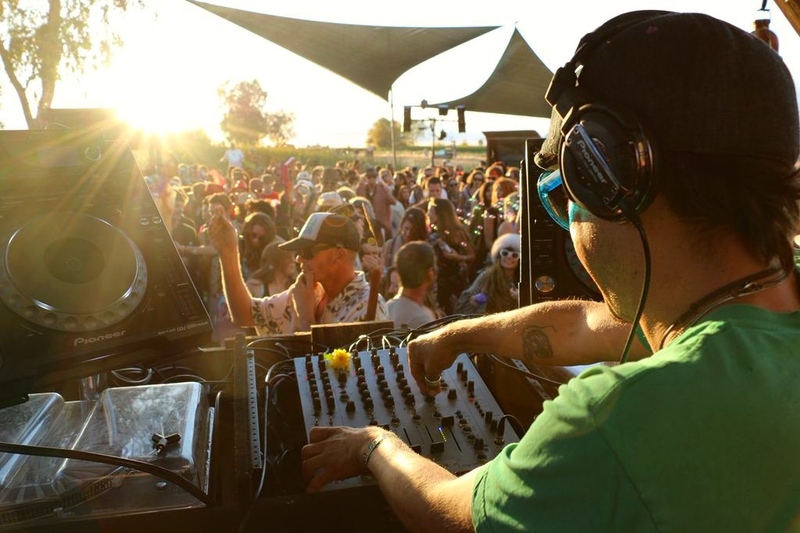 With a catalyzing Coachella kickoff and the dust just about settled from Burning Man, this summer of festivals is finally nearing completion – but not before Symbiosis Gathering's 10-year anniversary makes its mark on the season. As a crown jewel of our seemingly endless summer of festivals, Symbiosis stands apart in numerous ways. Here are our 10 reasons you need to be at this very special edition of the California festival. This anniversary event marks a decade of Symbiosis Gatherings. This year celebrates not only the achievements of the past but the present and future forms of Symbiosis as well. 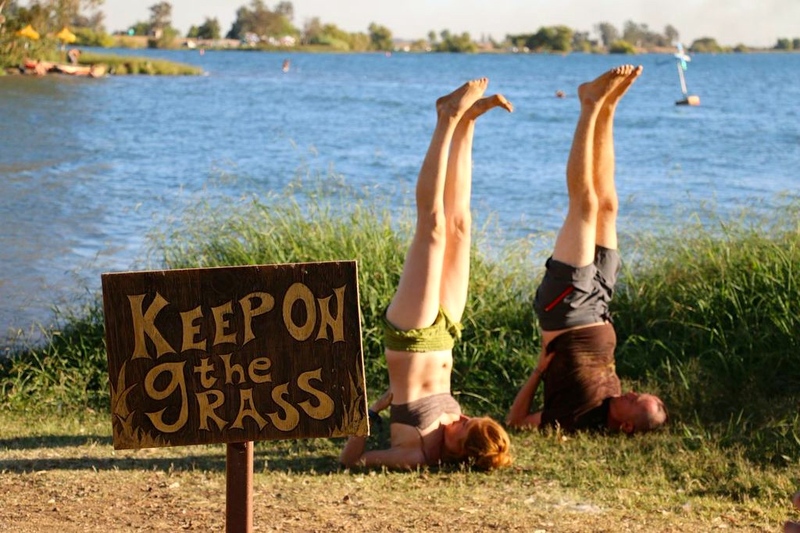 Not only is it widely recognized as the premier transformational event to attend in Northern California, but the festival also represents a mainstay for the best and brightest in the festival community. From performing artists to production, these are the most seasoned veterans around. In 2014, the folks at Symbiosis had to abort plans, make some changes, and skip the year to get all their ducks in a row. Given that extra time, this year is looking to be probably the best Symbiosis yet. Also, Symbiosis withdrawals hit festies hard last year; we’ve been jonesin’ for a dose of fun that the likes of which can only be found at the scenic Woodward Reservoir. Not all of Burning Man's usual art made it to the playa this year. Fortunately many of those artists were able to get a chance to share their mettle at Symbiosis, meaning they'll funnel their signature creative energy the fest for one truly over-the-top event, providing us all with endless Instagramming opportunities. Does much more than “Art Boats” really need to be said? 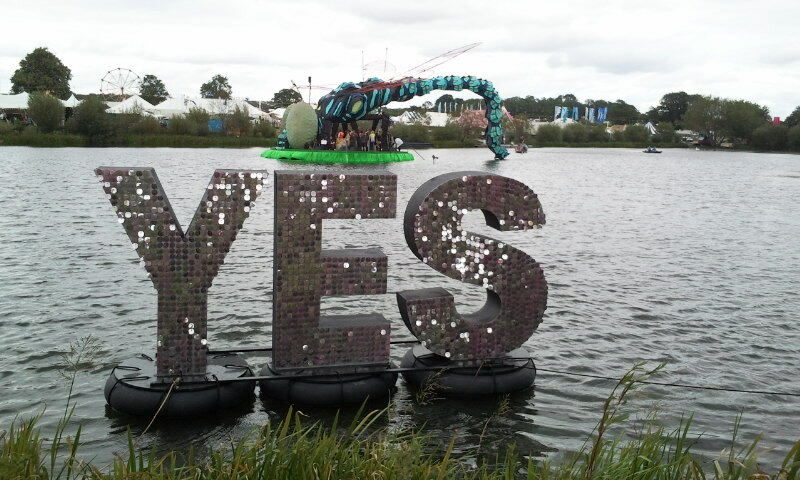 They’re art, but in boat form, and they'll be floating en force for the first time at Symbiosis this year. You’ll love them. If art boats aren’t enough to inspire a splash, maybe you’ll find mermaids are a bit more mesmerizing. Learn how to improve your relationship with water by talking with Hannah Fraser, a legit professional mermaid, TEDx speaker, and eco-activist. 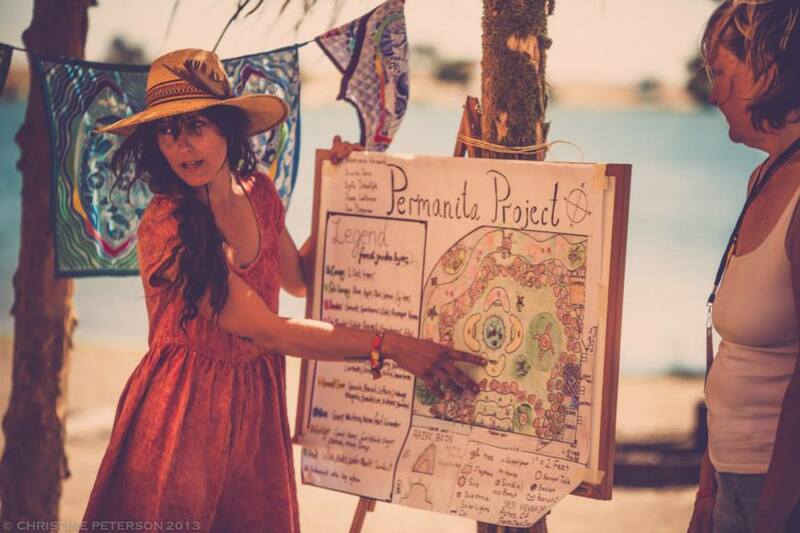 Or you can just play in the pools or relax at the grotto stage with the Iridescence Mermaid Tribe. In other words, the summer heat won’t be the only thing luring you to the water. If you’ve got an appetite for the outdoors, let’s just say that Oakdale has a smorgasbord of foresty flavors to please all the senses. 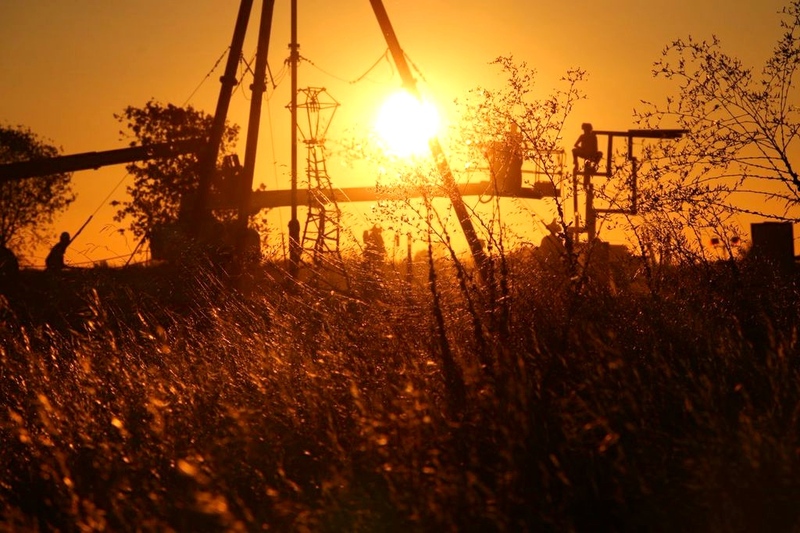 Get ready for stellar sunsets, grandiose, shaded pastures, ducks, and geese. 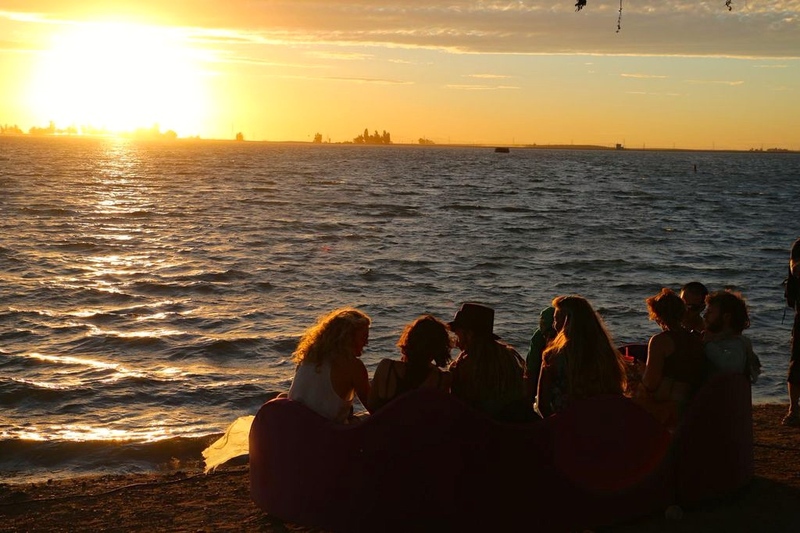 It's so serene you'll almost forget you're at a festival altogether. Okay, every festival will go on about its lineup, but this one really has something incredible in store. In addition to Damian Lazarus and GRiZ (who are always great acts to see), CocoRosie, Nicolas Jaar, and Dave Tipper are also scheduled to headline. Tipper hails as a long established electronica icon with a stylized mastery of the turntables. Likewise, Jaar has been a slow but fierce techno force to be reckoned with for his signature “blue wave” style. CocoRosie’s performance is particularly exciting because of the story the pair of performers share. In short, the two sisters were estranged in their early years, raised in distant parts of the country and both pursued music only to reunite and form one of the most magical collaborations in the electronic fusion scene. Suffice it to say, this is one lineup you'll truly enjoy. If you like learning, this is a great chance gather knowledge from the best and brightest of today. For instance, Amy Goodman, a hard-hitting investigative journalist and host of DemocracyNow – the largest independent media collaboration in the country – will speak along with The Festival Lawyer , Fest300’s own Cameron Bowman. 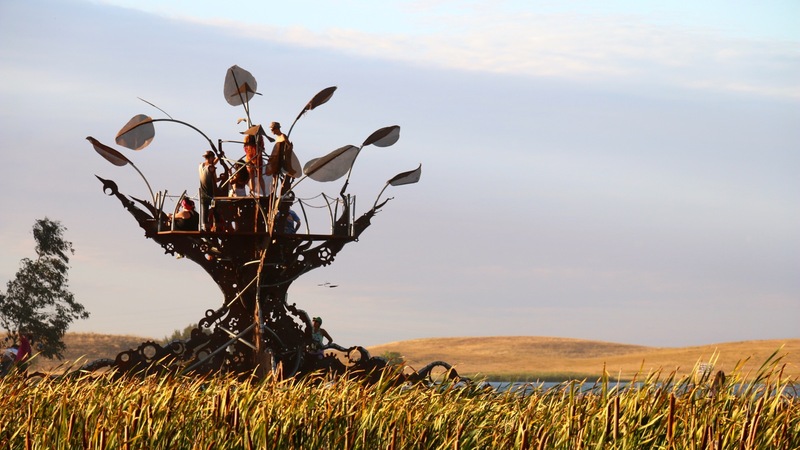 In addition, Dream Rockwell, who is a cofounder at the Do Lab, Lightning In a Bottle, and the visionary creator behind the Lucent Dossier Experience, will also speak. A range of topics will be explored in workshops in agriculture, holistic healing, pregnancy, astrology, technology, and much more. 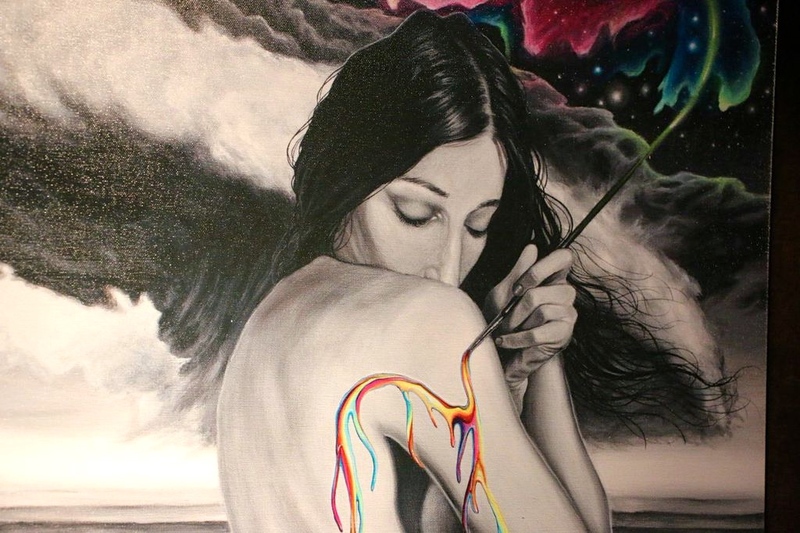 The visionary program is also stacked with the who’s who of artists in the festival community like Carey Thompson, Android Jones, Xavi Panneton, and Chris Dyer. 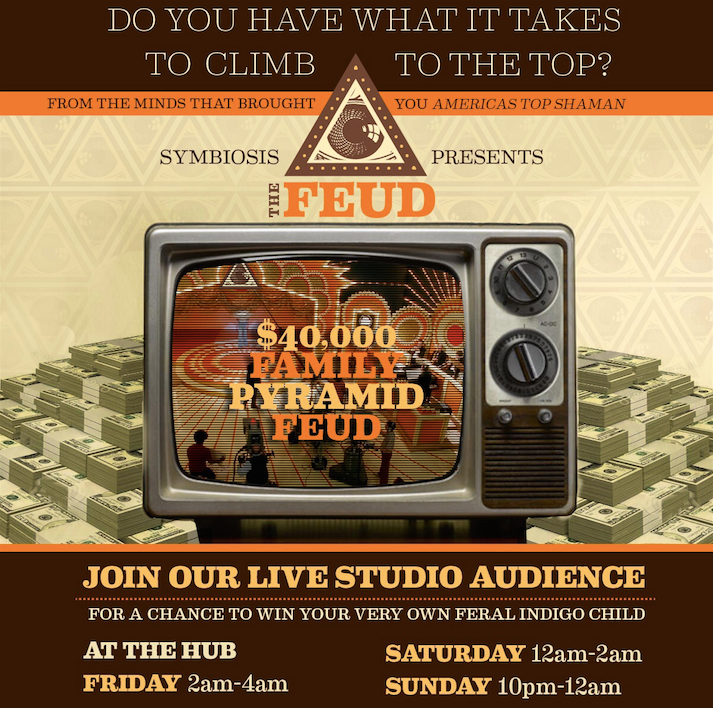 The Family Pyramid Feud will pit challengers against one other in an elaborate, entertaining bout for notoriety, fun and a cool $40,000. Alternatively, you can be the hero of the Kaos Karaoke jam by belting some ballads with the best of them. Too cool for karaoke? Well, be sure to check out the Cool Kids Club where you can enjoy the wondrous weirdos and auditory delights of Bubble Gutter and the Fungineers. 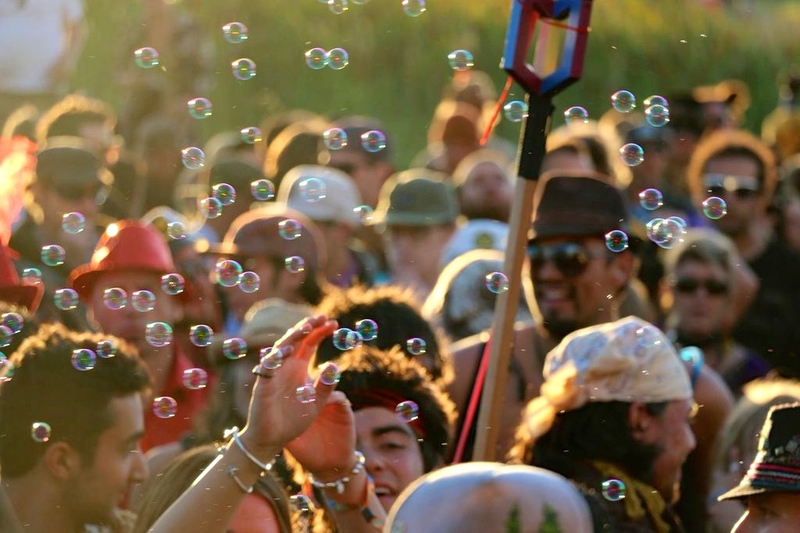 What other reasons do you feel drawn to Symbiosis Gathering this week? Let us know in the comments below!